Every summer for 26 years, Jake Clinton has galvanized the Santa Barbara running community with Wednesday Night runs at Leadbetter Beach. 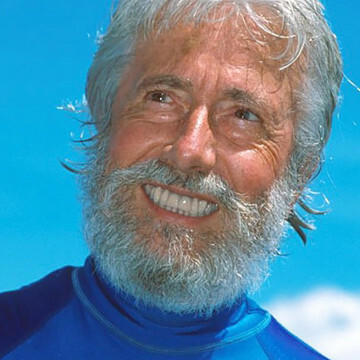 Based in Santa Barbara, the Ocean Futures Society is a non-profit dedicated to protecting the ocean through education. 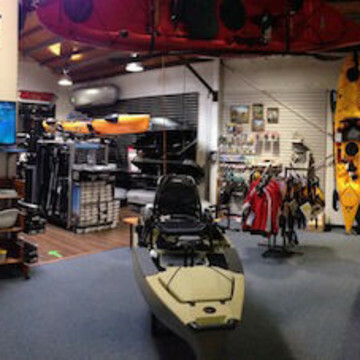 Mountain Air Sports opened its doors in 1980, and has been guiding people to Santa Barbara's incredible outdoor opportunities ever since. 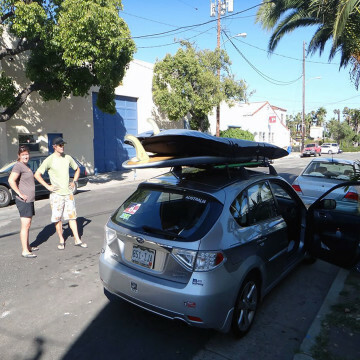 Having spent his entire life on the water, Warren Thomas opened the country's first dedicated SUP shop in Santa Barbara in 2007. 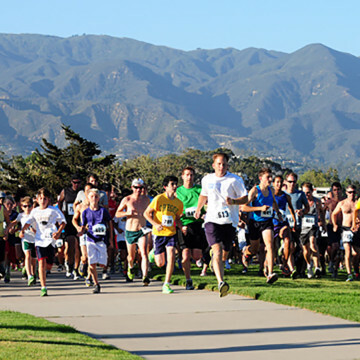 Nancy Kaplan wanted to run Santa Barbara's trails with company. 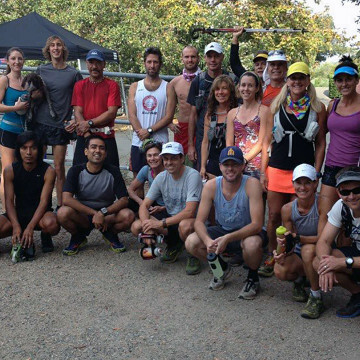 Today, the Santa Barbara Trail Runners have over 400 members. In 2007, the Panigutti brothers entered a saturated market. 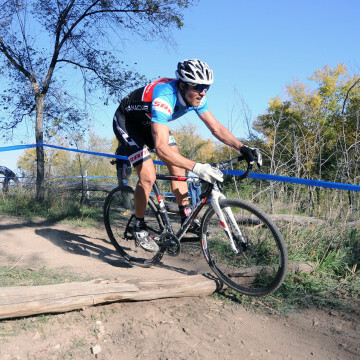 Today, Without Limits Productions is behind Colorado's most exciting triathlons. 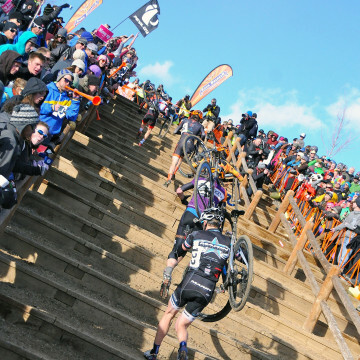 After 17 years, the Cyclocross nationals returned to Colorado, where competitors enjoyed crowds that rivaled those of Europe. The summit of Mount Pinos is the highest point in Ventura County, and the surrounding wilderness area is great for skiing and snowboarding. Enjoy weaving in and out of subalpine and white fir trees. If you're looking to beat the heat with some popular swimming holes, Rock Camp/ Red Rocks is the place to be. Camping galore along this 13-mile hiking trail in Rocky Mountain National Park. Ocean views and primitive camping make this a great place to spend a leisurely weekend. Carpinteria State Beacj is one of the most popular beach camping destinations in the Santa Barbara area. You can run this famous route on race day or on your own. 7 miles of paved and graveled path that is perfect for an easy run, walk, or commute. This is a tough mountain run with rugged terrain, steep climbs, and high mileage. Trail options galore in this scenic 1600-acre preserve. The trail variety and relatively low elevation changes make this a great place to go for a trail run. Tucked between the Los Padres National Forest and the Santa Yrez River is a really beautiful plot of land with plentiful running opportunities. This 9-mile roundtrip is a strenuous out-and-back route with a lot of climbing and a nice waterfall along the way.